Follow these instructions to login Your Library Account. Please note: These instructions are for current students, faculty, and staff. Friends of the Library, TALA, and other community users will need to contact the library in order to activate their accounts. 1. 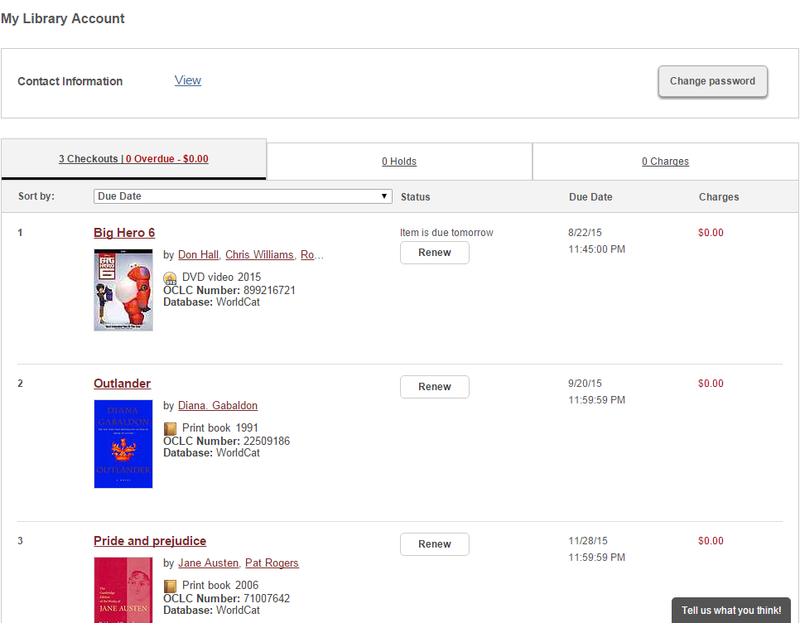 Go to the Library Catalogue and click on Sign In. 2. 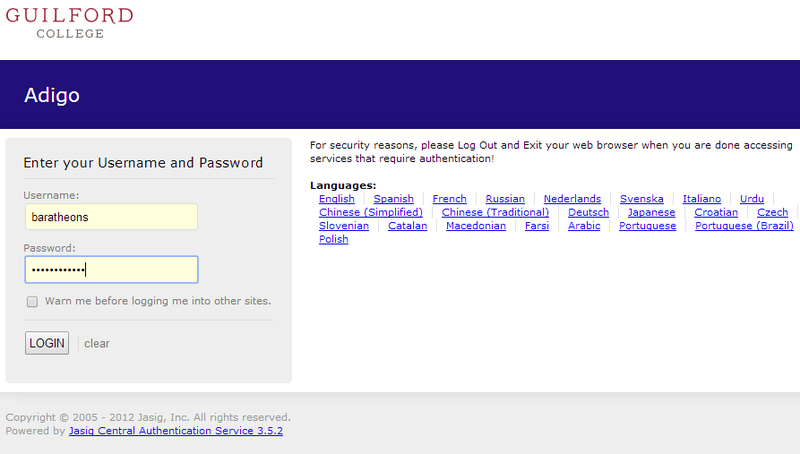 Enter your Guilford network username and password to login. 4. Your account information will now display!